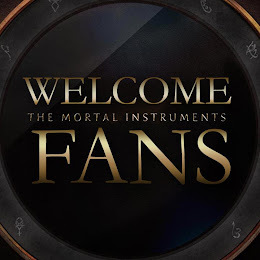 The official Mortal Instruments game by PlayFirst now has an official trailer! 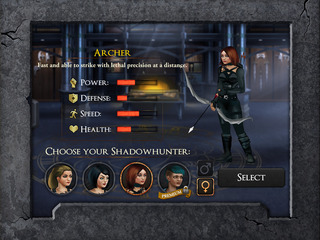 While a mobile game based on a movie that, itself, is based on a young adult fantasy book franchise might sound like a marketing-spun disaster, The Mortal Instruments: City of Bones looks like a promising fit for the interactive medium. In fact, the series’ premise--which sees half-angel, half-human “Shadowhunters” thwarting supernatural threats on the streets of New York City--seems as well suited to twitchy-thumbed gamers as it does popcorn-scoffing filmgoers.